Have you seen Potters Theatre Company celebrating all the Independent Women in Divaz? If you haven’t, then you are in for a treat as five incredible female vocalists Shake It Off and showcase some of the best-loved songs from the likes of Whitney Houston, Beyoncé, Gloria Estefan, Rihanna, Gloria Gaynor and many more when they take to the stage of the Atlas Theatre in this feel-good show. Divaz has been getting rave reviews for its feel-good vibe and dance party mix, guaranteed to bring out your inner diva. Celebrate the iconic women of pop as Potters Theatre Company show how strong and sassy women in music are! 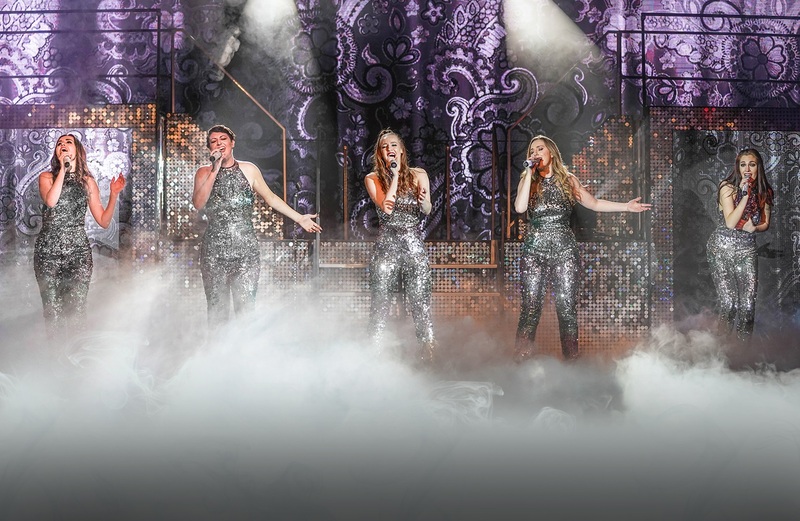 Get ready to (Let’s) Get Loud, play that Sax and sing out proud to All About That Bass, and the best of disco, soul, R&B and pop, from the 70s to today, with Potters Theatre Company on select weekend breaks. 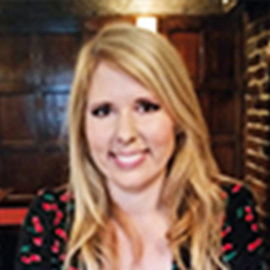 · Roxy Yarnold, resident vocalist, comments: “I love all of the songs in the show, but my favourite one to perform is Jessie J and Ariana Grande’s Bang Bang. It gets everyone on their feet and we’ve been lucky to keep getting standing ovations after each show." Golden Globe winner, Diana Ross, has enjoyed success as a musician both in the United States and the United Kingdom. She has sold over 100 million records across the globe, has had more than 70 hit singles and is one of the few artists who have two stars on the Hollywood Walk of Fame. Diana Ross began her musical career as a lead singer for the group, The Supremes, with hits including Baby Love, You Can’t Hurry Love and Stop! In the Name of Love. Her solo career has given her hits with Ain’t No Mountain High Enough, When You Tell Me That You Love Me, I’m Coming Out and Chain Reaction. She has also made appearances in many films and television shows, and has established herself as one of the most legendary and iconic female musicians of all time. Whitney Houston has been cited by the Guinness Book of Records as the most awarded female performer of all time and has sold more than 170 million records worldwide. Her album Whitney (1987) featured four No.1s and earned Houston her first Grammy, with later albums including I’m Your Baby Tonight and My Love Is Your Love, as well as soundtracks to The Bodyguard and Waiting to Exhale. Her biggest ever hit was a cover of Dolly Parton’s I Will Always Love You, spending a record-breaking 14 weeks in the US charts. Other big hits include I’m Every Woman, Greatest Love of All and I Wanna Dance With Somebody. The lead singer of girl group Destiny’s Child, the band scored massive hits and a loyal fan base with hits like Independent Women, Say My Name, Survivor and Bootylicious, and are one of the world’s best-selling girl groups of all time. Beyoncé has had a successful solo career, with hits including Crazy in Love, Baby Boy and Single Ladies (Put a Ring on It). She starred in Dreamgirls, Austin Powers and The Pink Panther films, and is married to Jay-Z. Beyoncé has won 22 Grammy Awards and has over 100 million followers on Instagram. Make sure you book your place and see Divaz on select Weekend away with friends breaks throughout the year.